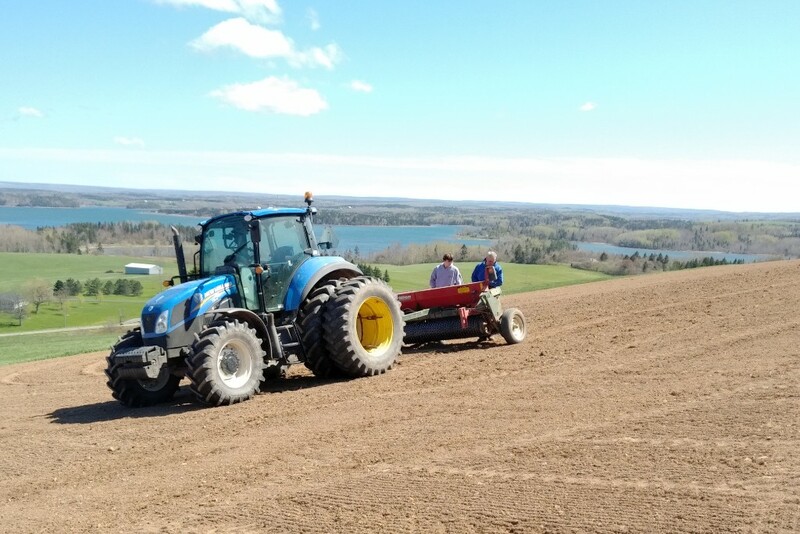 In 1998, Jack Thomson and Rhonda MacDougall accomplished their dream – owning a dairy farm – and what made it even better was the fact that they were able to purchase a farm in their home community of Antigonish. 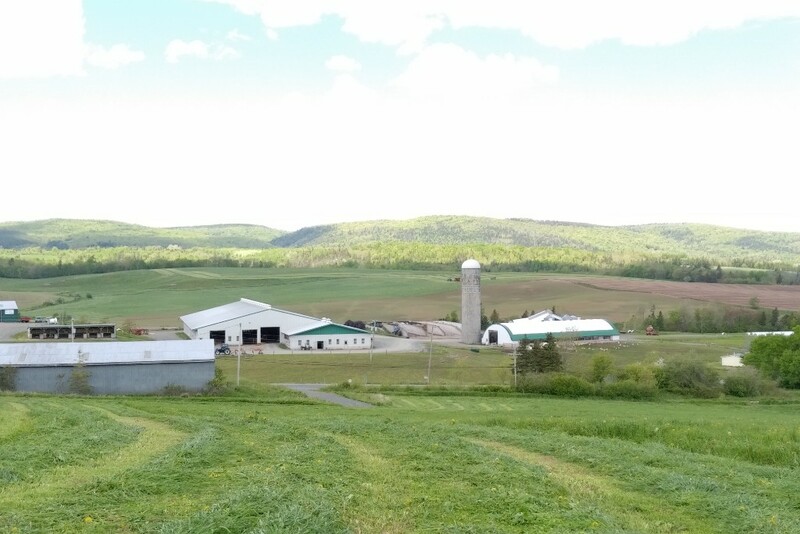 After Jack and Rhonda graduated from McGill University’s Macdonald College, Jack gained experience working as a dairy herdsperson, for the Nova Scotia Department of Agriculture (NSDA) as an Agriculture Representative and as a Sire Analyst in Ontario. With that experience, Jack moved back home to Antigonish and purchased the farm from the Corsten family in 1998. West River Holsteins is operated by Jack and Rhonda along with their kids: Shamus, Bryce, Keith and Elise, as well as their farm employees. Here they have approximately 280 head of purebred Holsteins – and milk 135 of them. Waking up before the sun for 3:30am milk time followed by milkings at 11:30am and 7pm. 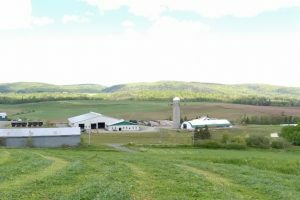 Over the past 20 years the farm has changed significantly, in 2007 lightning struck the orginal dairy barn causing it to burn down and a new one be built as a replacement. Currently, West River Holsteins farms 500 acres, including 75 acres of corn silage. 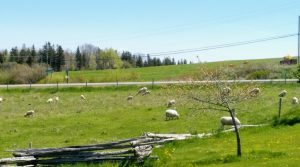 Open Farm Day is the largest group that is greeted by the farm every year in addition to the industry tours, school visits and university tours they host as well. 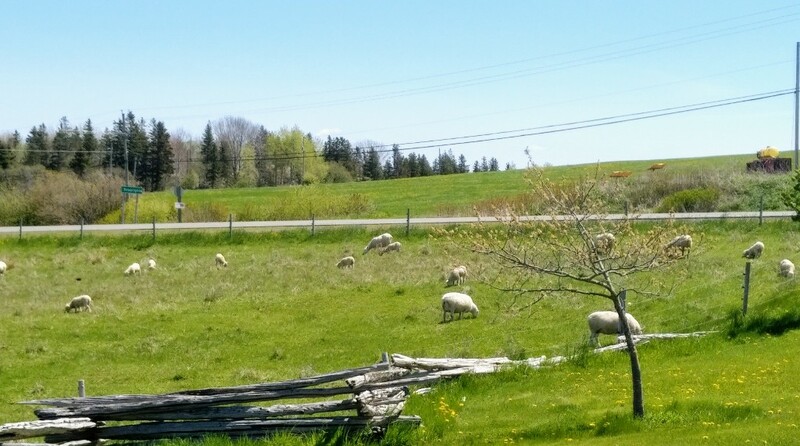 Did you know: in addition to being a large dairy farm, they also have 50 sheep and lambs, as well as chickens? When visitors arrive on site there will be given two options: a self guided tour using static displays, and a guided tour. Static displays are set up around the farm to facilitate a self-guided tour and are a great option for those who have visited the farm in the past or who already have knowledge of dairy farming. The guided tours are a great option for those looking to get more details on each aspect of the operation, gain a better understanding of the indusrty/commodity, and have their questions answered by the farmer or the employees. 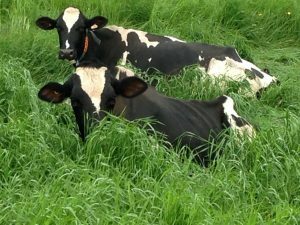 West River Holsteins can’t wait to meet you on the farm!